As beneficial as gas can be for a home or business, if you are in need of Modesto gas line leak detection and repair, this is something to take seriously. Many homes use gas for tasks like heating and cooking. As a clean, convenient and safe fuel source, natural gas is a wondrous thing. Of course things can go wrong and it also boils down to whether it is piped and connected properly. The thing to keep in mind is that only trained and experienced professionals should be entrusted to handle the installation, maintenance and repair of gas systems. 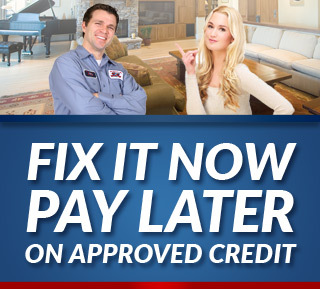 That means Knights Plumbing & Drain team is the most qualified name for local Modesto plumber service like this. We can get to the root of the problem and make the repair needs that are necessary. 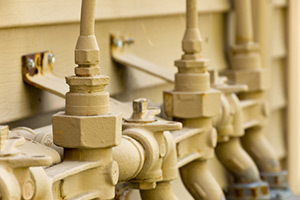 Basically, the most common problem that can occur in a gas system is that a leak occurs. It is not a common problem in general, but when it does happen this is a very serious safety risk because it can quickly lead to gas poisoning or even fire. Your natural gas is supplied into your home through pipes that are buried and it takes a professional to be able to locate a leak and make repairs, quickly. Natural gas is actually odorless but an artificial odor is used as an additive in order to help detect leaks. So while it may take more work to spot a leak outside the home, the smell of rotten eggs inside the home should alert you to the real possibility of a leak. Of course, as with water, if you notice an unusually high gas bill then this may also be a warning sign that you have a leak. 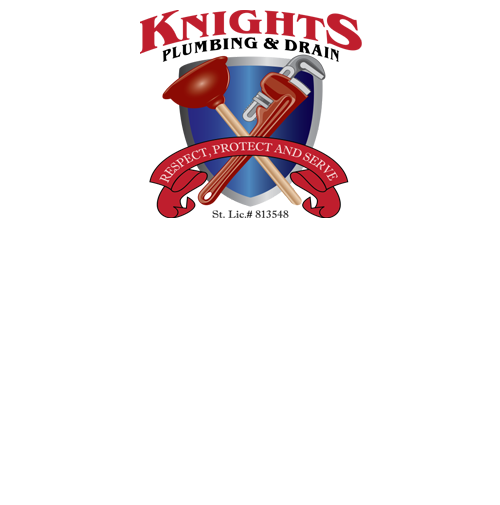 You can count on Knights Plumbing & Drain to take care of your gas line problems. All of our technicians are well trained and fully certified because all plumbing services, especially gas leaks, are not something that should be taken care of by anyone but a true industry pro. In addition to being trained and licensed to carry out installation, maintenance and repairs for gas systems, we have advanced leak detection equipment and techniques to use for leak detection and repairs. The good news is too that we keep a fully stocked truck so that most of our work can be done onsite, during the initial service call. The work can involve replacing broken seals, torn gaskets, faulty valves and worn out pipes. In some cases, we reroute gas pipes if there appears to be a persistent leakage issue. For all of your Modesto gas line leak detection and repair service needs, give our pros a call. If you are looking for an expert Modesto Plumber for Gas Line Leak Detection & Repair then please call the professionals at Knights Plumbing and Drain or complete our online request form.